Gumdrops: Sugar, Corn Syrup, Water, Citrus Pectins, Citric Acid, Trisodium Citrate, Artificial Flavor, Red 40. 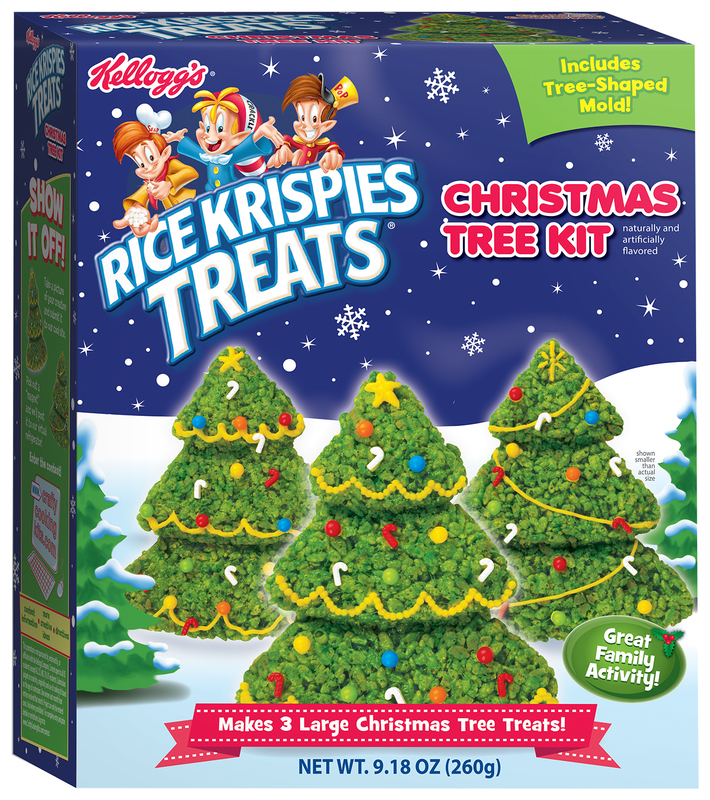 Sprinkles: Sugar, Corn Starch, Non-Hydrogenated Palm Oil, Dextrin, Soya Lecithin, Carnauba Wax, Shellac, Yellow 5 Lake. Marshmallow: Sugar, Corn Syrup, Water, Dextrose, Gelatin, Corn Starch, Dextrin, Artificial Flavor, Gum Arabic, Red 40. Nonpareils: Dextrose, Corn Starch, Sugar, Dextrin, Shellac, Gum Arabic, Yellow 5, Red 40, Titanium Dioxide Color, Red 3, Yellow 6, Carnauba Wax, Blue 1. Blue Icing Pen: Sugar, Partially Hydrogenated Soybean and Cottonseed Oil and/or Palm Oil and Canola Oil, Water, Corn Syrup, Mono and Diglycerides, Salt, Food Starch-Modified (Corn), Potassium Sorbate (Preservative), Titanium Dioxide Color, Polysorbate 60, Artificial Flavor, Citric Acid, Blue 1. Adults Knead icing pouch for 1 minute to a soft, smooth consistency. Stand the piping bag in a tall glass and pull down over the edges to hold it open. Cut across the bottom of the icing pouch and squeeze half of the icing into the piping bag. Twist top to close and set aside to be used in construction later. HINT: Use a rubber band to help hold the top of the piping bag closed. Kids Squeeze the remaining icing into a small mixing bowl. Add 1 tsp. water and stir well to thin slightly. 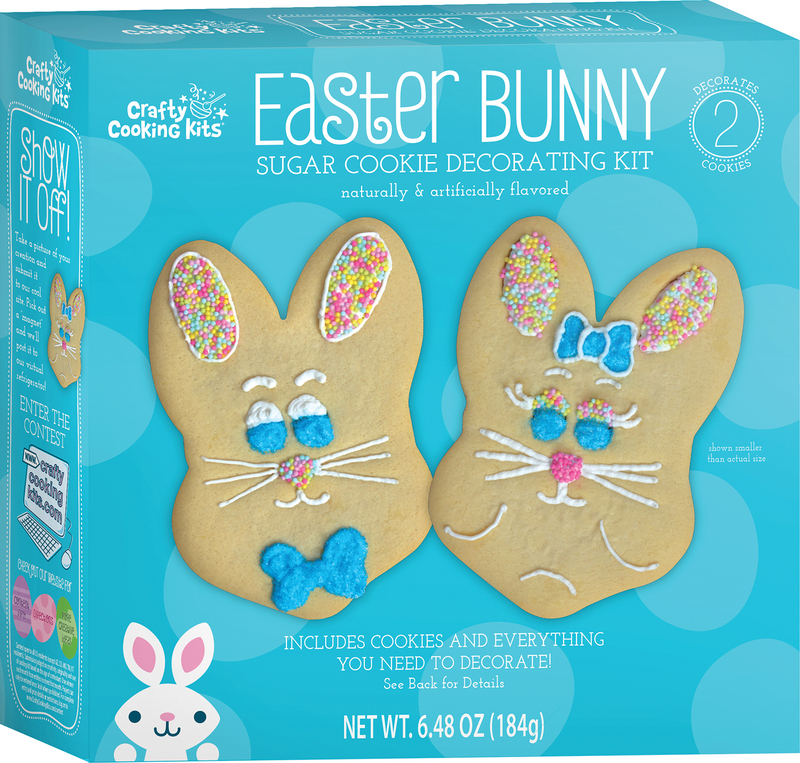 Carefully remove cookie pieces from packaging and lay out on a flat surface with the smooth sides facing up. Kids Remove candies from pouches and place in small bowls. Use a small butter knife or spatula to spread icing onto the large watchtower wall pieces and set aside to firm. Place the six cupola windows on the baking sheet. Spread with icing and cover with the yellow sprinkles as desired (Figure 1). Refer to box for inspiration. Set aside to allow icing to firm before you build your watchtower. Adults When the iced pieces have dried firm to the touch, cut 1/4 inch off the end of the piping bag to create an opening that will yield a 1/4-inch wide strip of icing when piped (Figure 2). HINT: Start small and adjust if necessary. You do not need a very thick line of icing; a little goes a long way in construction. Pipe a dab of icing in each of the four corners of the watchtower base. Being mindful of the icing, take one of the watchtower wall pieces and carefully hold it in your hand so the back of the cookie faces up. Pipe a line of icing along the left back edge of the cookie and stand it into the corner of the base so that that edge aligns with an open channel of the base. Press gently to secure. Take a second watchtower wall piece and pipe a line of icing along the left back edge. Stand it into the base so that the right edge of that piece is pressed against the iced side of the first piece and gently hold in position (Figure 3). Repeat with the remaining two wall pieces and allow watchtower to set for 10 minutes to firm. Pipe a line of icing along the top edges of the watchtower walls and place the large, embossed circular cookie on top (Figure 4). Build the cupola windows by piping a line of icing on each side of the decorated window pieces and press each window into the cupola base and another window next to it to secure. Allow watchtower to set for 5 minutes to firm (Figure 5). Carefully pipe a line of icing along the top of the windows. Gently set the large, non-embossed circular cookie on top, pressing slightly to adhere. 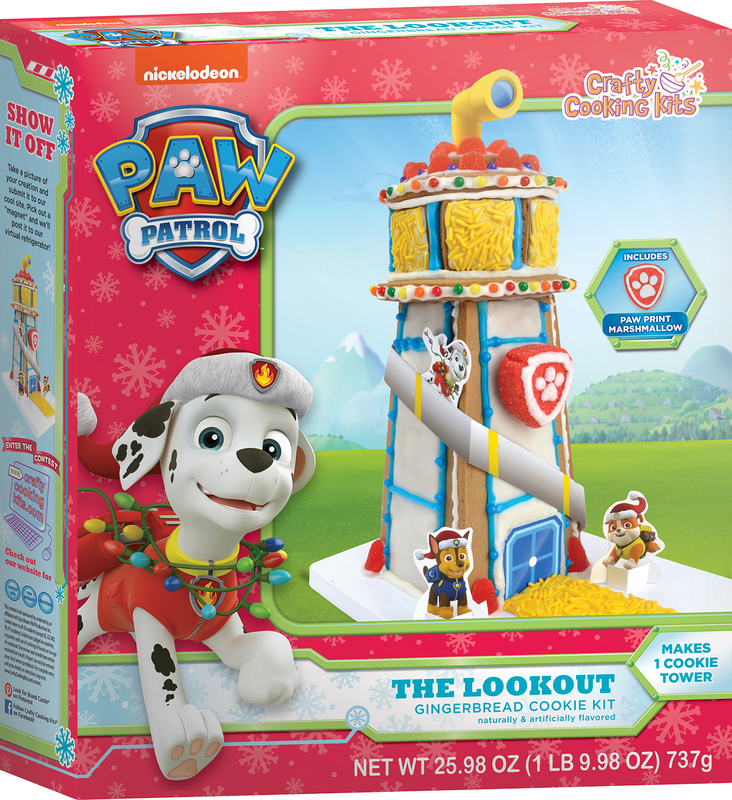 Stack the small cookie circle on top and allow the tower to set for 5 minutes before the kids can finish decorating. Adults Cut a small tip off the icing pen. Kids Use the blue icing pen to decorate your watchtower. 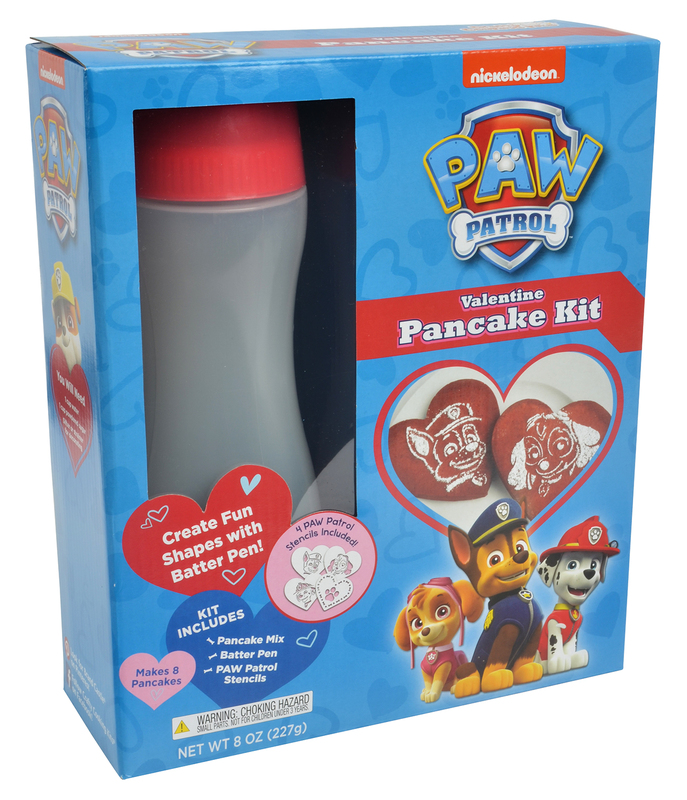 Leftover icing can be used to adhere candies, gumdrops and the paw print marshmallow piece. HINT: Gumdrops can be cut into shapes using kitchen scissors. The watchtower base may be decorated as well. Refer to box for inspiration. Squeeze a dab of icing onto the door piece to secure it into place. ADULT HINT: Fold the telescope along the creases and assist kids with using dabs of icing to secure it to the watchtower. Insert character paper pieces into their paper stands and place around watchtower as desired. 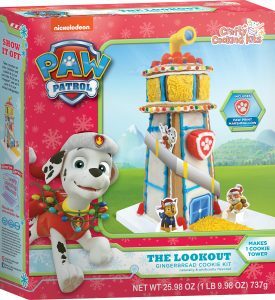 Allow Paw Patrol Watchtower to dry completely before carefully moving, if necessary. Admire and enjoy!